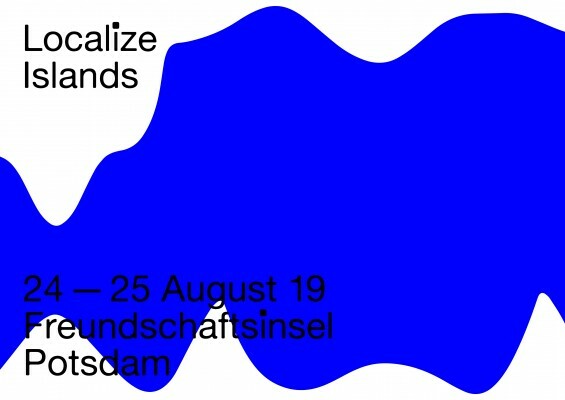 Localize, the festival of culture, art and city, invites you to rediscover the Freundschaftsinsel (friendship island) located in the city centre of Potsdam this summer 2019. In this gem of garden art, amongst shrubs and bronze sculptures, set between weeping willows and boat rentals, Localize makes room for interpretations, jumping into the breach and negating the familiar. We are looking for artists who question, confront and challenge the topic of “Islands” through art, light, sound, objects, photography, video, text, intervention or performance. Whether developed on site during a six-week residency or through the submission of thematically appropriate work — we are looking for artwork that focuses on the subject of “Islands”.